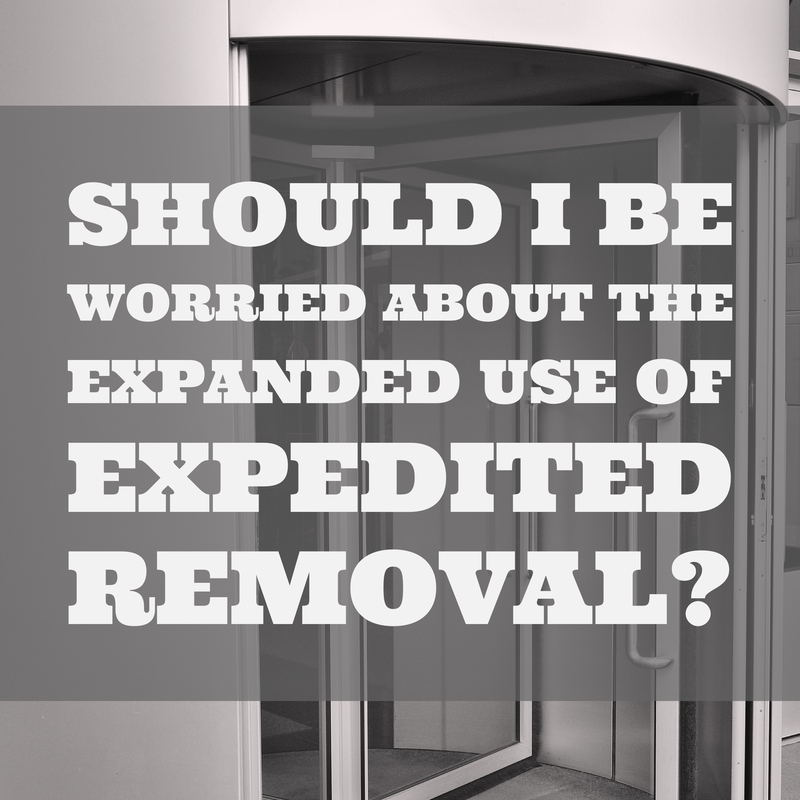 Should I Be Worried About The Expanded Use of Expedited Removal? Recently, memos have surfaced that the Trump administration is working to expand the use of Expedited Removal in an effort to become tougher on immigration enforcement. This is bad news for anyone in the United States who doesn’t carry around their U.S. birth certificate, passport, or green card at all times. This is really bad news for anyone who entered the country without inspection or valid immigration documents less than three months ago. 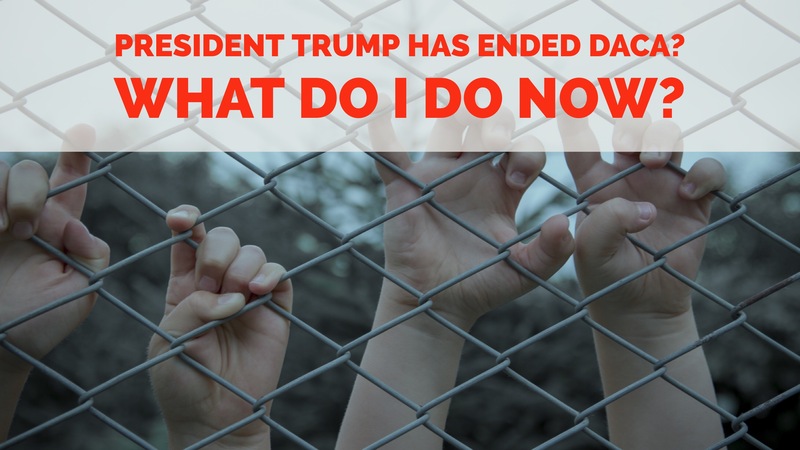 Expedited Removal is a way that immigration officers can detain and order someone removed from the United States without taking them before an Immigration Judge. This is one of many “alternatives to removal proceedings” that the government can use to obtain an order of removal against a non-citizen while trying to keep them out of court. Is Sale or Delivery Of A Controlled Substance In Florida An Aggravated Felony For Immigration Purposes? 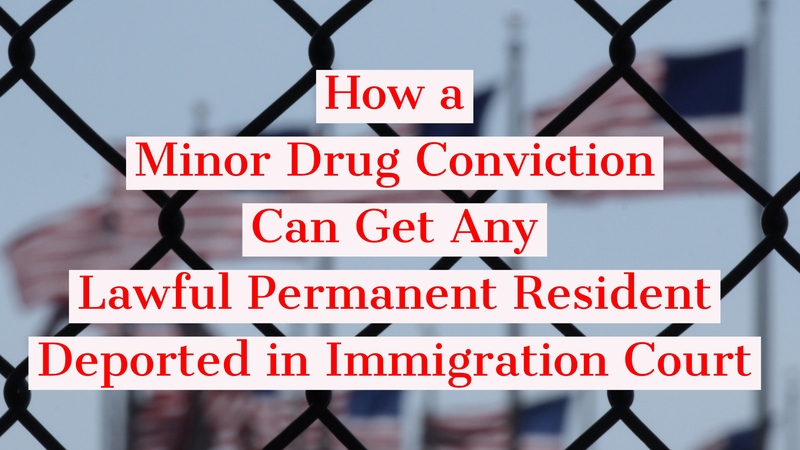 In a recent decision affecting Florida, the Eleventh Circuit Court of Appeals held that a conviction under Florida Statute §893.13(1)(a) for Sale or Delivery of a Controlled Substance is not necessarily an Aggravated Felony for immigration purposes. In Lannie Gordon v. United States Attorney General, Case 15-13846, the Court held that a conviction under Florida Statute §893.13(1)(a) will serve as an Aggravated Felony only if the conviction included “unlawful trading or dealing,” which in turn requires commercial conduct. It is irrelevant what the police allege happened or even what did actually happen. The court can only look to the “record of conviction” to determine whether there was “unlawful trading or dealing.” Therefore, as in Mr. Gordon’s case, even though he actually sold marijuana in exchange for money, the Eleventh Circuit held that because he pled to “sale or delivery,” the conviction could not serve as an aggravated felony. Had the record of conviction been more specific and omitted “or delivery,” then the conviction would have served as an Aggravated Felony. 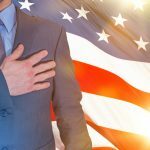 Why Should I Pay For A Consultation With An Immigration Attorney? Many potential clients who call our office ask this question: Why do I need to pay for a consultation with your immigration attorney? There are two easy answers to that question. First you get what you pay for. And second, an attorney’s time and knowledge are what they have to offer to a client. If an immigration attorney is willing to do a comprehensive telephonic or in-person consultation on every immigration case for free, that may not be the attorney you want to handle your case. There are exceptions to this rule; low or no-cost organizations, legal aid, Catholic Charities and other places may offer free consultations and they can still provide quality legal services. 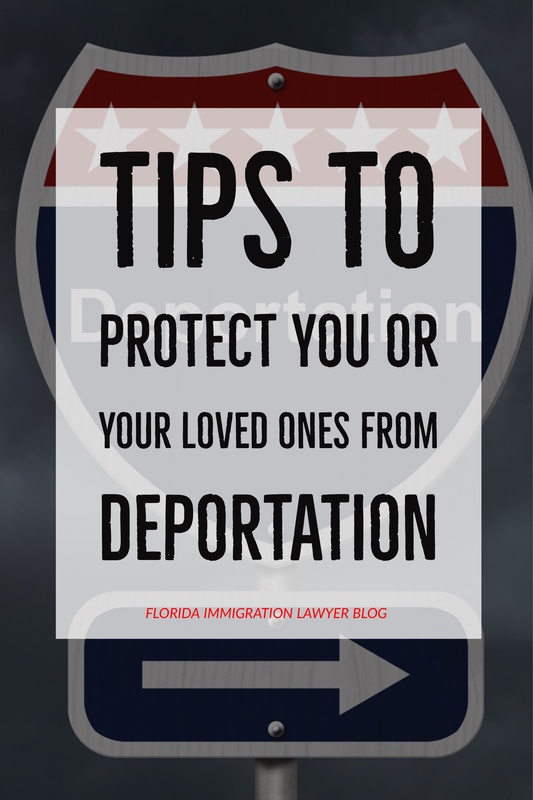 There are also certain types of cases that an immigration attorney may provide a free consultation to talk about, but they may charge a fee for other types of cases. Immigration clients should be very careful when deciding which attorney to trust with their case, their future, and their families’ futures. 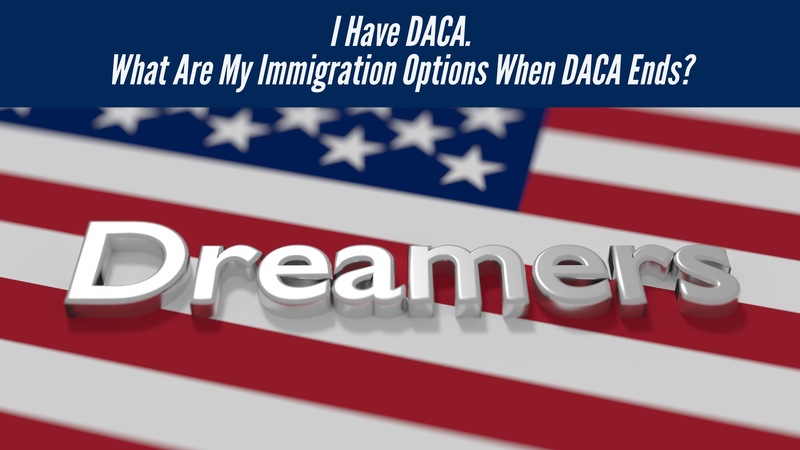 All immigration attorneys are not the same. Some have many years of practice and experience, while others are very new to the law. Some have expertise in certain areas of immigration law that other immigration attorneys simply don’t have. 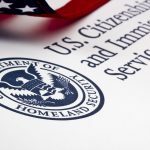 Some immigration attorneys are Board Certified by the Florida Bar, which means that they are experts in immigration law. Florida Bar Board Certified attorneys have to pass very rigorous ethical and educational requirements along with passing a board exam. 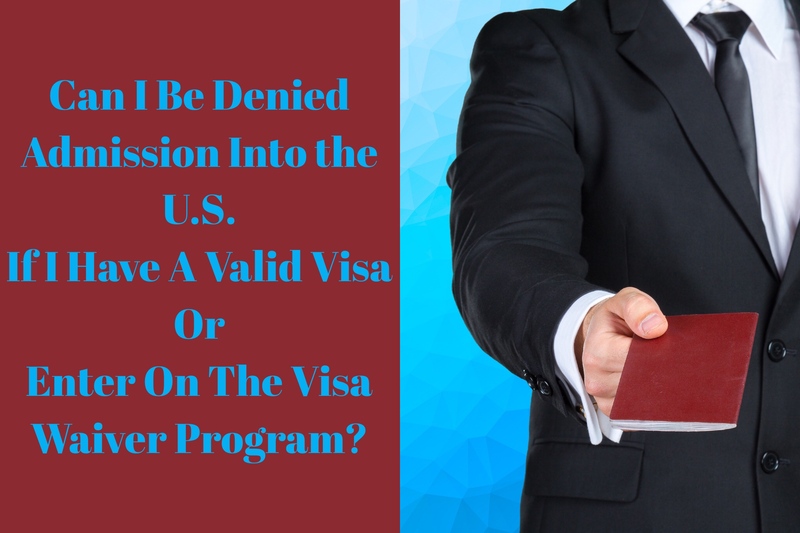 Can I Be Denied Admission Into The U.S. If I Have A Valid Visa Or Enter On The Visa Waiver Program? 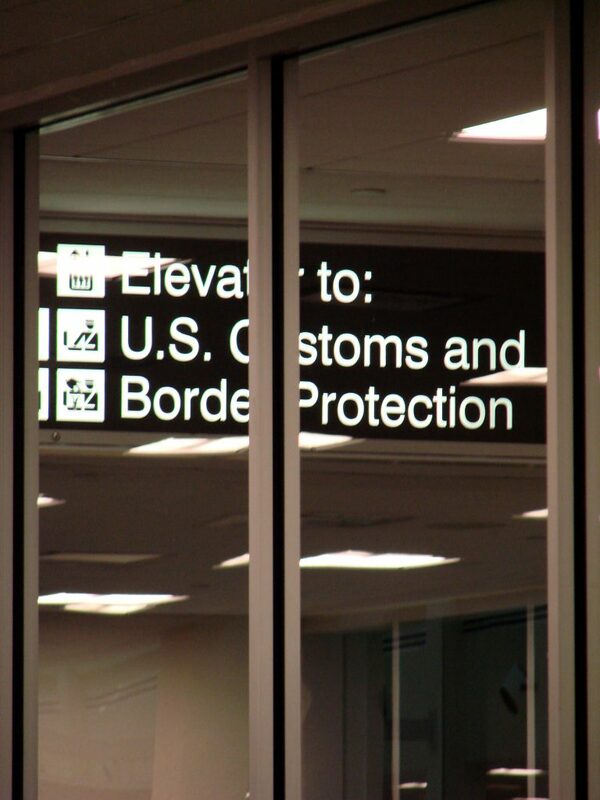 Many non-U.S. citizens believe that they will be able to enter the United States without issue because they have a valid visa or are entering under the Visa Waiver Program. Unfortunately, for some of those people, they will find out that they can not only be denied entry, they can be held in a jail until they can be returned to their home country. Take Molly Hill for example. Molly Hill is a citizen of Australia with an American boyfriend. She recently flew to Hawaii on the Visa Waiver Program expecting to have a nice vacation with her boyfriend. When she tried to enter through customs at the airport, Customs and Border Patrol (CBP) agents read through her diary, questioned her, and determined that she had not proven that she was going to return to Australia within the timeframe of the visa waiver program, which is 90 days. Instead, they believed that she was entering to marry her U.S. boyfriend and planning to stay inside the U.S., which would be a violation of the visa waiver program. Ms. Hill was taken into custody, spent the night in a jail, and returned to Australia the next day. She is also banned from using the Visa Waiver Program and must now apply for a B visa (visitor visa) at an embassy if she wishes to visit the United States. Of course, the probability of a B visa being approved in her case is low because CBP has already made a determination that she did not intend to depart the U.S. within the terms of the Visa Waiver Program. Immigration officials have the power to refuse entry, detain in a jail, and send arriving aliens back to their home country. I can’t tell you how many clients we’ve had that come in and can’t believe that a first time, minor drug conviction could lead to the deportation of themselves, their sons, their daughters, or their husbands and wives. Countless clients who came to the United States as children and know no other home. They may not even speak the native language of their country for citizenship. They may have held a greencard nearly all their lives. Lawfully going to school in the U.S. Making friends. Playing on soccer teams. Going to prom. But one day, they, like so many other young people in this country, made a mistake. Maybe they were with friends and there were controlled substances and everybody got arrested. 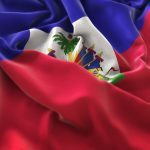 For the U.S. citizen, if he or she has little or no prior record, they will probably receive a withhold of adjudication, probation, counseling, community service hours and get their record sealed. But for the non-U.S. citizen, the consequences of a drug conviction can be catastrophic. 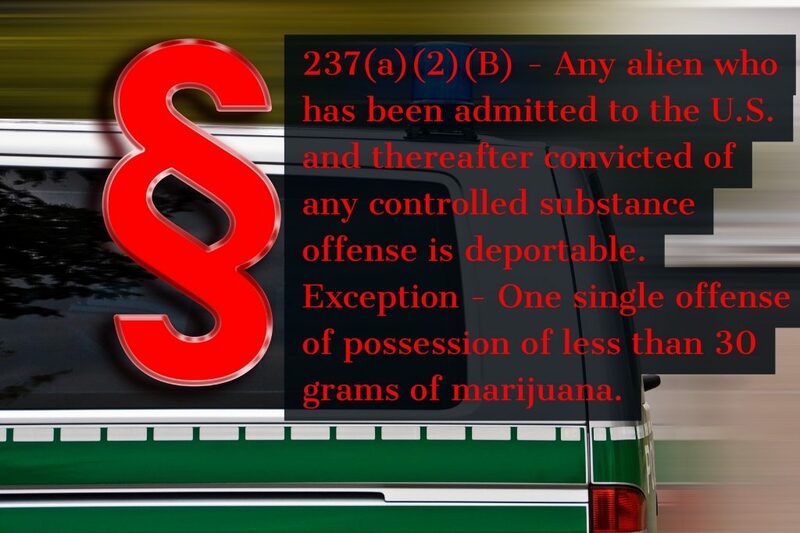 Immigration and Nationality Act (INA) §237(a)(2)(B) states that “[a]ny alien who has been admitted to the U.S. and thereafter convicted of any controlled substance offense is deportable.” That’s it. No ifs, ands or buts. You are deportable. Even if you received a withhold of adjudication and probation. You are deportable. The only exception is for one single offense of possession of less than 30 grams of marijuana. There are very few forms of relief available which would allow an immigration judge to waive or cancel this basis of deportation. You are either eligible for these forms of relief or you are not. If you are not eligible, the immigration judge has no discretion to block your deportation, even if he or she wants to. 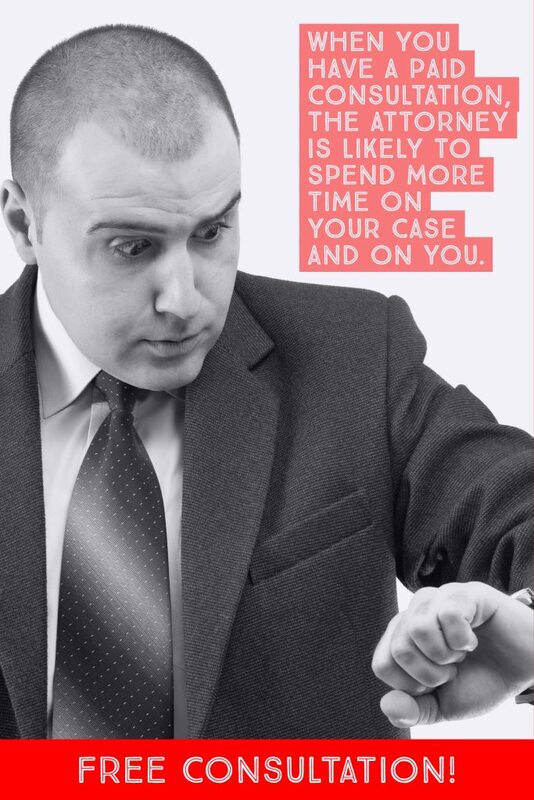 Too many people take the “I’ll worry about it later” approach when they are charged with a criminal drug case. They worry about the criminal case first, and worry about the immigration consequences later. It is paramount that any non-U.S. citizen charged with a criminal case start thinking about the immigration consequences immediately. The criminal defense attorney may be able to work out a deal that does not make you deportable. For example, the criminal defense attorney may be able to get you referred to a Pretrial Diversion Program where the State drops the charges if you successfully complete the program. Even though you may have to complete more community service hours, go to drug counseling, pay supervision fees, and complete other provisions of PTI, this would be exponentially better than a withhold of adjudication and court costs on any drug case. This is because it is the conviction, not the sentence, that makes a non-U.S. citizen deportable. 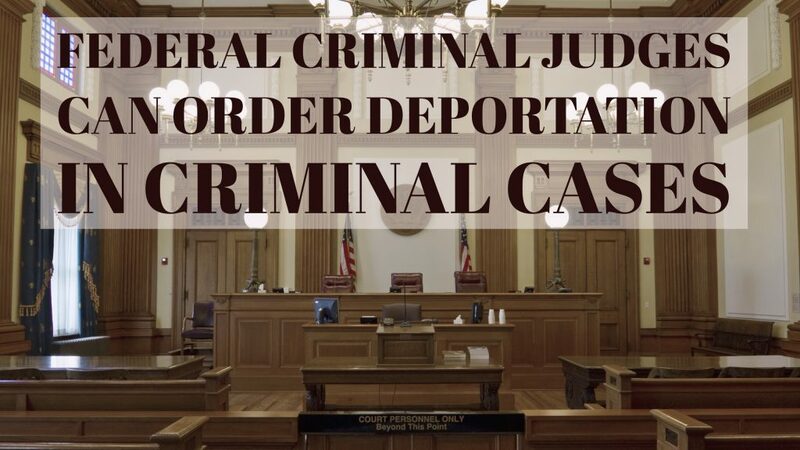 So, if the criminal defense attorney doesn’t understand immigration law, that attorney may think he or she is getting you a great deal that will save you time and money and allow you to get your record sealed, only to later find out that you pled to a deportable offense.